OPI Live. Love. 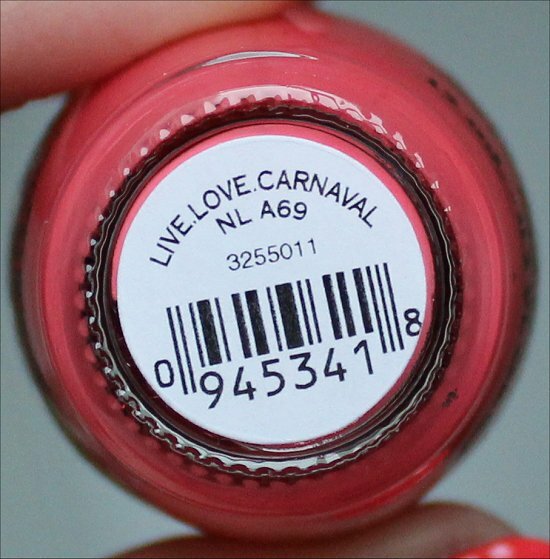 Carnaval from the OPI Brazil Collection officially coming out on February 5 is yet another winner! OPI sure does know how to create the best creme nail polishes, don’t they? They’re creamy and go on so smoothly. OPI Live. Love. 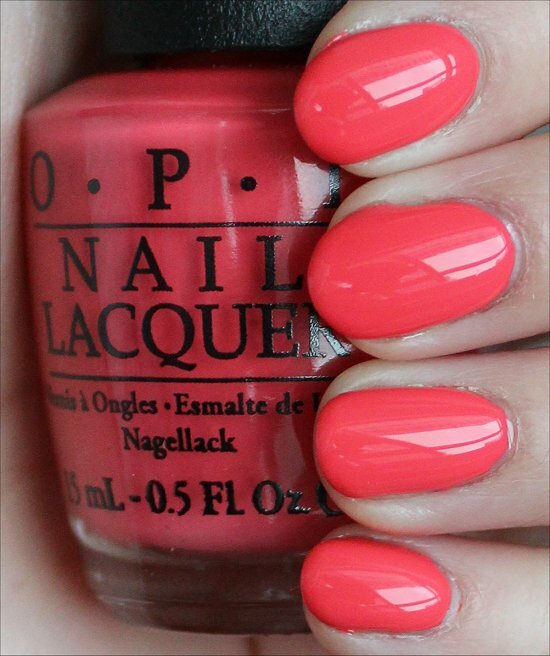 Carnaval is a great coral that isn’t too bright or too dark. I like this colour because it’s very spring-like, and it really hits the mark to help us get away from the winter blahs. Live. Love. 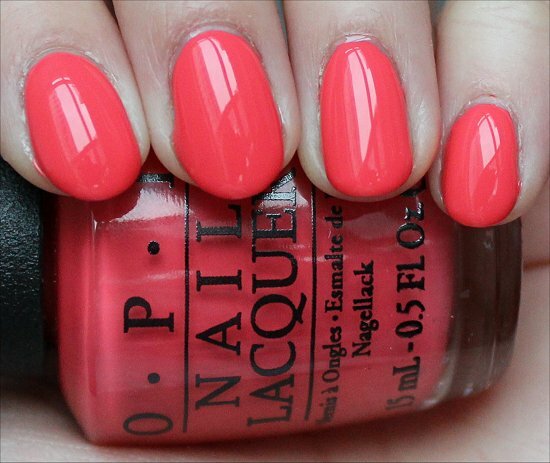 Carnaval by OPI is a gorgeous coral that I’m a fan of because it’s perfect for transitioning from winter to spring. 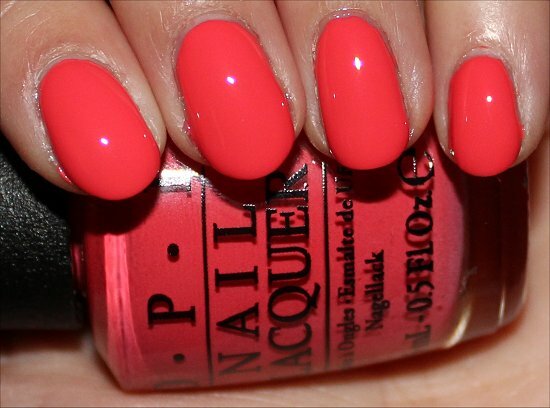 This is an uplifting shade that’s girly without being a full-on pink. Plus I feel like coral is an easy-to-wear colour on a lot of different skin tones. I like how this shade isn’t too bright or too dark. It’s like a nail polish for Baby Bear in Goldilocks because it’s just right! Yup, OPI has done it again with a smooth, perfect creme finish! It’s simple and pure, allowing the coral to shine through and be the star. Because it’s a creme, it’s easy to remove, so that’s a plus! Talk about a nail polish that’s easy-peasy to apply! Live. Love. 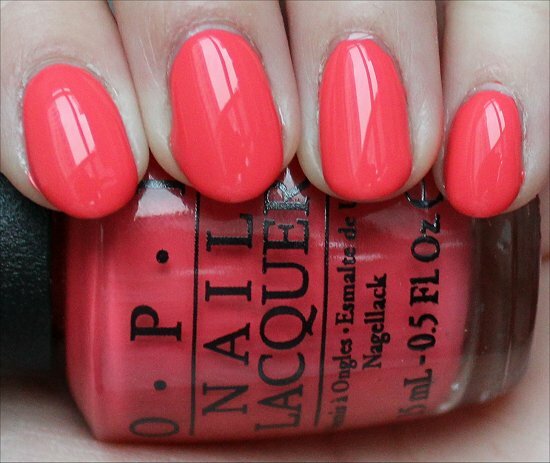 Carnaval by OPI flowed smoothly and easily onto the nail without a hiccup. And with just 2 coats, I was able to get full coverage. No hassles! Hmm, I’m having trouble coming up with a Con here. Are you ready for spring? 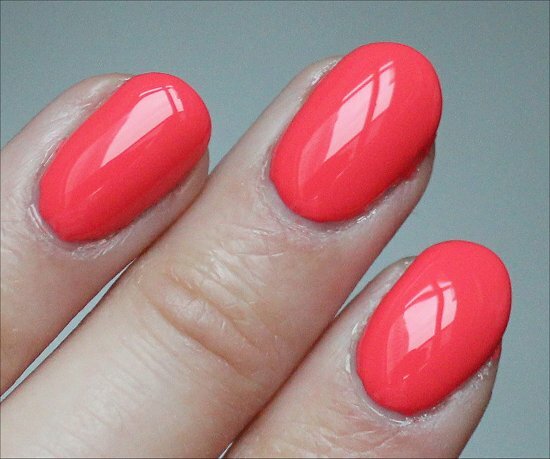 What coral nail polish is your favourite? Do you love creme finishes? 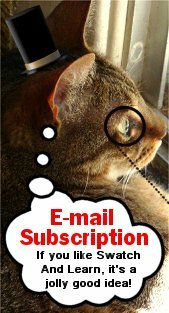 This entry was posted in Nail Polish Swatches & Reviews, Product Reviews and tagged OPI on January 27, 2014 by Mary S..
Hehe, wow, now it’s all the way up to 4 volumes? I can’t decide whether to be happy or scared for you! 😉 Haha! Thanks for the swatches of this collection. I am so excited! How would you say this colour compares to Suzi’s Hungary Again from last year’s Euro Centrale?? I can’t remember if I own OPI Suzi’s Hungary Again. (Don’t think so.) But, going on swatches I’ve seen online, I think that OPI Live. Love. 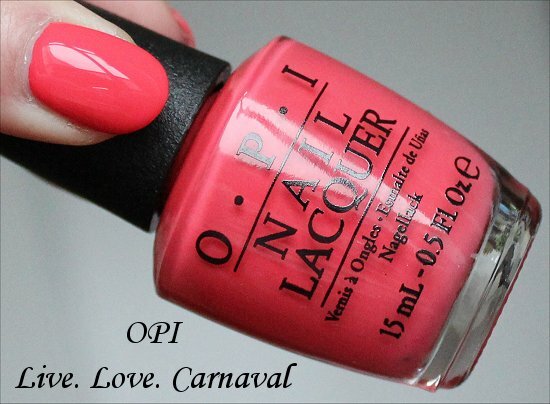 Carnaval is more saturated and has more orange in it than Suzi’s Hungary Again, which I think had more pink. 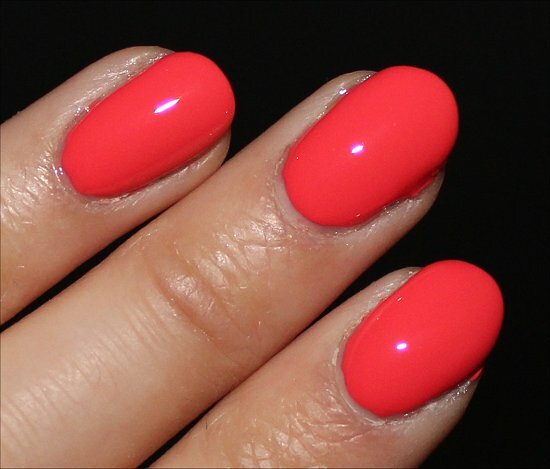 OK I know it is definitely NOT a dupe or even close, but there is something about the base color of this coral that reminds me of one of my favorite Chanel polishes, Distraction. 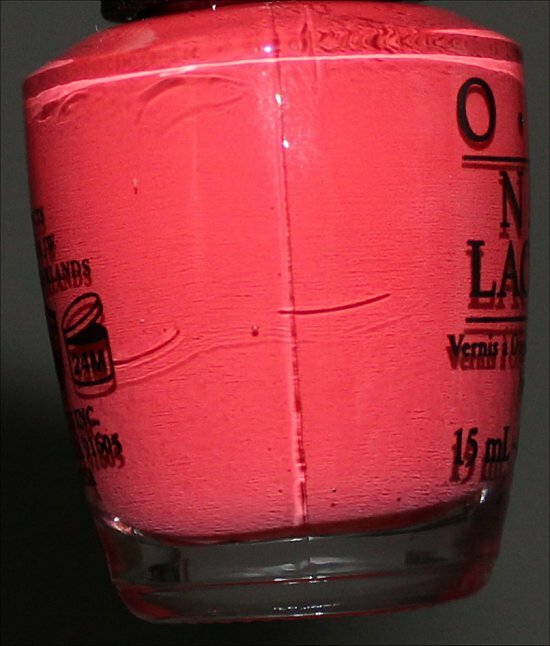 Maybe it is similar pink tones that are coming through. I am loving this collection so far. Can’t wait for the next swatches. This collection might make as big a dent in my wallet as OPI San Francisco did. That’s really cool! I actually only own a single Chanel nail polish (Peridot), but I bought a back-up of it, so technically I have two Chanel bottles. They’re quite a nice luxury! I agree with you. 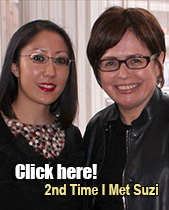 The OPI San Francisco Collection was amazing, and this Brazil Collection is very stunning. There are so many colours to choose from, and the formulas are top-notch! Thanks for the swatches. Do you have any idea how Live. Love. Carnaval compares to A Definite Moust-Have? It has been quite a while since I wore OPI A Definite Moust-Have, but from the top of my head, I remember it being pinker than Live. Love. Carnaval, which has some orange notes. I think these two shades would be a good side-by-side swatch comparison post. I may snap a photo and put it on Instagram. I was wondering the same thing as Elena. This polish does look a little like A Definite Moust Have, which came out with the Minnie Mouse collection last summer. How does it compare to Live, Love, Carnival? Okay, looks like I’ll need to do a swatch comparison now and post it on Instagram. 🙂 I think Live. Love. Carnaval has more orange notes, but the true test is to photograph them side-by-side. Stay tuned! I love this color but I can always make room for another!! Hehe, nail polishes are like amazing desserts in this respect! 😉 I can always manage to fit in a good dessert! 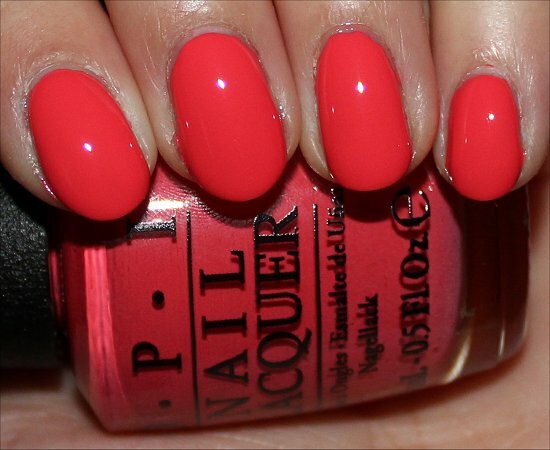 This is a gorgeous shade! Just the thing to make me forget about the snow and the 25-degrees-below-normal cold! Haha, totally! It’s way too cold, and I’m so over winter. My body doesn’t feel right until the spring and summer. Haha, guess it’s a funny thing since I live in Canada! How does it compare to $OPI IM Wired? I don’t have that Sephora by OPI shade, but from the swatches I looked up online, yes, it looks extremely similar to OPI Live. Love. Carnaval. You probably can just get one. I don’t see them as being so different than both would be justified. I was wondering how does this shade compare with Cajun Shrimp.? That’s a really good question! 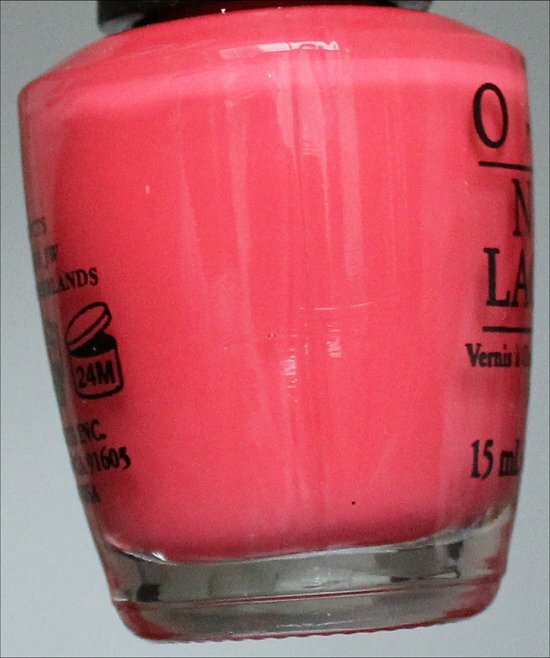 I don’t have OPI Cajun Shrimp in my collection, but from what I’ve seen of it online, it looks like it has much more red undertones than Live. Love. Carnaval. The latter appears softer as well.